Electromagnetic energy, which is found both inside and outside the body, helps speed up the healing process. The human body was made to heal itself. One of the most important cellular functions is regeneration (re-growth of lost tissues). Human cells always divide, grow, excrete and eat up their older or injured neighboring cells. Regeneration of cells is a normal function and can be seen in wound healing. The skin readily regenerates and heals quite quickly if it is pierced. Most types of cells are regenerated and repaired at some point, but regeneration does slow down with age. Proper cellular communication is needed for the regeneration of cells. The cell regeneration process requires substantial electrical energy. 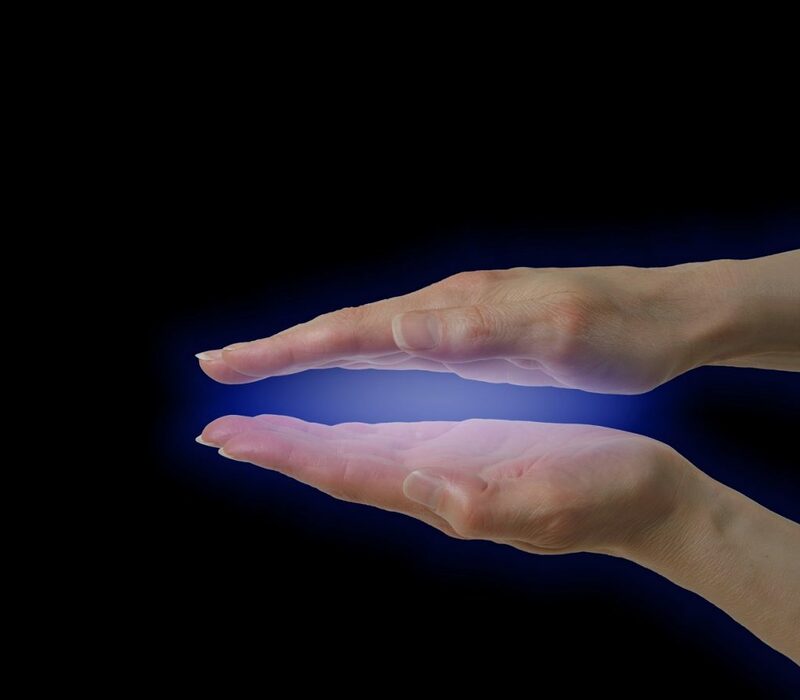 Outside magnetic fields or PEMF –DS100 Therapy interacts with internal cells to increase natural electrical charges. Thus, PEMF – DS100 Therapy promotes cell regeneration and information transfer between cells resulting in tissue regeneration, wound healing, joining of broken bones, etc.